A mini imperial stout flavoured with chocolate and vanilla. Brewed with Left Handed Giant, Six Degrees North and Track to raise funds for Action Against Hunger - 25p per can and 10p per every pint sold. We've gone a bit coconutty for this collab with Norwegian friends Amundsen. Kicks-off with tropical aromas of pineapple, before hitting you up with a big punch of toasted coconut and a rounded bitter finish. 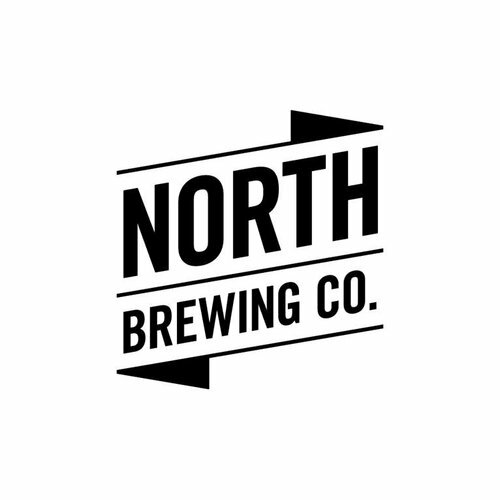 North Brewing Co. is a brewery from Leeds, England.